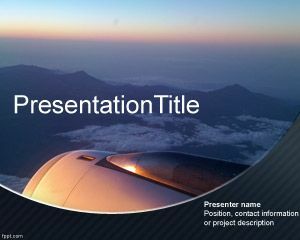 Flight PowerPoint template is a free PPT template with a plane image on background and suitable for flight presentations but also for airlines, air cruises and flight schedule presentations. 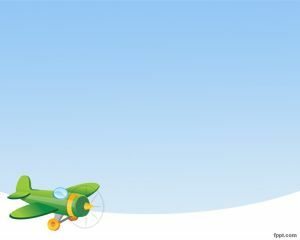 The template contains an orange plane design and the white background. 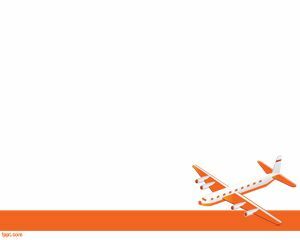 The orange border on the bottom of the slide makes this template suitable for business presentations related with airlines and cheap flights. International flight to US or flights to airports. 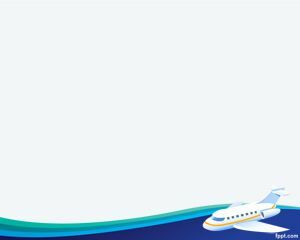 The airplane PowerPoint template can also be used by airforce security or airport securirty employees to demonstrate the security conditions at a given airport. 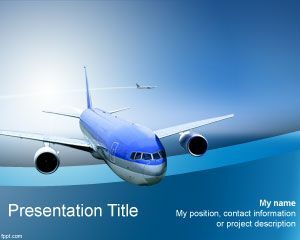 Airplane powerpoint templates can be downloaded for free. 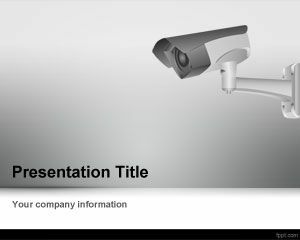 Jet PowerPoint templates can be used by jet companies like NetJet or other. 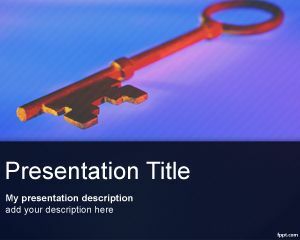 The presentation behind this slide would be quite amazing and you can also make your own presentation and be the presenter welcome aboard.